Homicide detective Casey Duncan's best friend is on the run from an abusive ex-husband. In order to get her friend to safety Duncan accepts a job in the wilds of Canada where the town is populated by "disappeared" people. 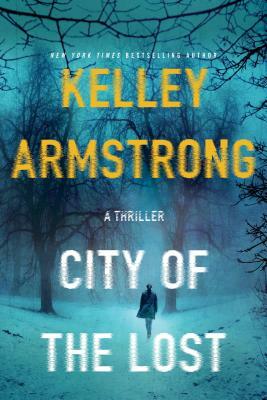 When a murder occurs the suspects are too many, the town is "off the grid" with no access to the outside, and Casey soon realizes that they may both be in greater peril. I continually look for a new way to tell the same old murder mysteries....and this one is a winner.